NOTE: BUILDERS & INVESTORS - LARGE 100X120FT LOT. Solid Custom built & well cared Family Home located in the beautiful MAPLEWOOD neighbourhood close to Parks, Playgrounds and Shopping. The home features 1250 sqft finished living area on the Main floor- 3 good size Bedrooms, 2 full Bath, a spacious Living room with FP, a bright Kitchen, 16ft x 12 ft Sundeck of Dining room, gleaming hardwood & some softwood floors throughout. The full height Basement features a large 25ft x 13ft Recreation room , Laundry, Workshop, Pantry and Drive-Inn Garage. Newer vinyl Windows, Furnace & Roof. 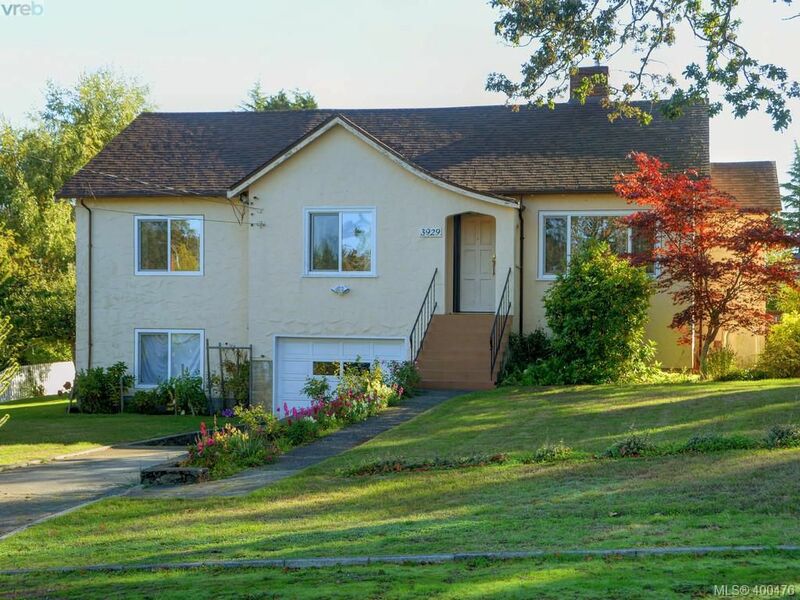 The beautiful large 100ft x 120ft Lot offers mature Trees, Vegetable Garden and lots of room to roam.